Note: Please contact the practice directly to confirm your plan is accepted. Dr. Stephanie Corrado is an Internal Medicine specialist. Dr. Corrado was drawn to her profession because of her love of taking care of people. She focuses her practice on primary care, with a lifestyle approach, especially for young adult health and women’s health. In addition Dr. Corrado has a special clinical interest in adolescent and young adult medicine, and mind/body medicine, with a focus on patients ages 20-40. Dr. Corrado attended medical school at Rush Medical College, in Chicago, Illinois, and completed her residency at Northwestern University and a fellowship at Boston Children’s Hospital. Her approach to primary care is to work in collaboration with her patients. 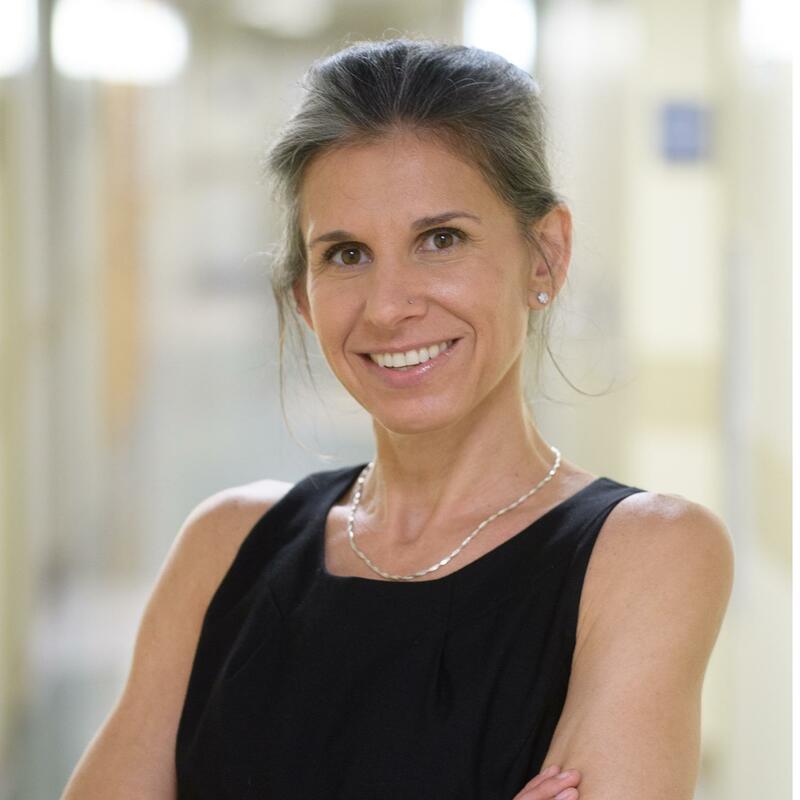 On her off time, Dr. Corrado enjoys yoga and biking, as well as living a healthy lifestyle, with good nutrition, and also enjoys time with her family.